The models 6475 and 6475K models are equipped with a plastic-molded seat for added patient comfort, lift-away armrests and a fold-up footrest for easy access, and the large 0.7-inch/19-mm high LCD digits provide fast readouts accurate to within 0.2 lb / 0.1 kg. Quality steel construction is apparent throughout the scale. EMR/EHR-ready RS232 serial port. 400 lb x 0.2 lb / 180 kg x 0.1 kg. 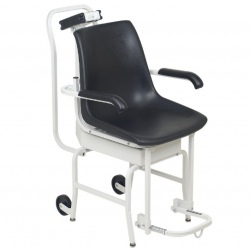 The Detecto 6475 chair scale was developed to ensure patient safety and comfort as well as to reduce weighing time. These digital chair scales with wheels are conveniently portable and offer easy side or front access for patients. 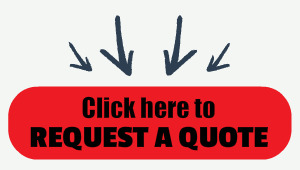 They’re ideal for clinics, hospitals, nursing homes, and physician offices. The models 6475 and 6475K models, available from Central Carolina Scale, are equipped with a plastic-molded seat for added patient comfort, lift-away armrests and a fold-up footrest for easy access, and the large 0.7-inch/19-mm high LCD digits provide fast readouts accurate to within 0.2 lb / 0.1 kg. The scale’s LOCK/RELEASE key holds the patient weight, so that clinical professionals can attend to their patient first before recording the weight. Quality steel construction is apparent throughout the scale. EMR/EHR-ready RS232 serial port. 400 lb x 0.2 lb / 180 kg x 0.1 kg.